Clears blockages to manifesting your desires! With huge changes swirling around the planet, the energy is high for focusing on your goals and intentions. 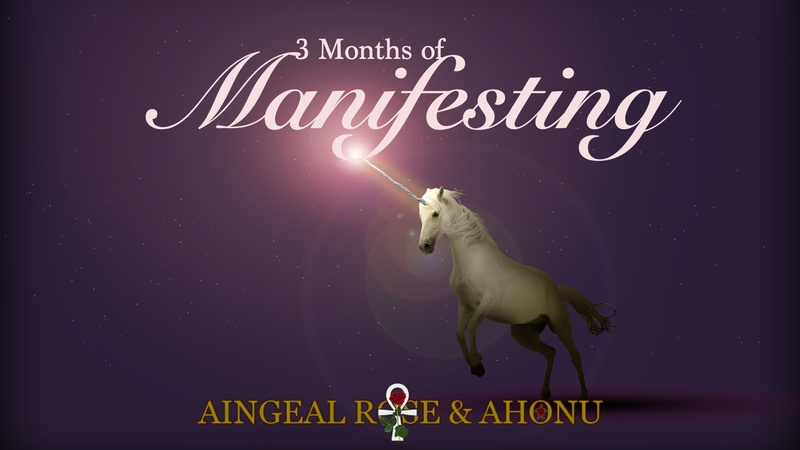 The buzzword swirling around the internet right now is manifesting, but for any manifestation to take root, you must be clear and deliberate in how you want your life to be. This can be any area of your life, like how to increase your spiritual awareness, boost your career, find that relationship, grow your finances or fix your health. Clear negativity, reverse old programs, stop limiting thoughts! Whatever the issue or desire, blockages are always held in our consciousness/physical bodies. It is here that correction must occur so you can manifest with fun, ease and success. - Two 30-minute phone consultations each month which will include an Akashic Record check-in to uncover core issues relating to blockages in manifesting. - Uncovering your belief systems and limiting thoughts that are blocking you and discussing how these are playing out in your everyday life. - How to reverse your old programs and turn them into new and positive thoughts that lead to fast manifesting. - Discovering your highest gifts and abilities. - How to best utilize your gifts for your personal soul evolution and success. - Clearing any resistance to an unlimited life. - Restoring your personal power and increasing your ability to love yourself and others. - Going the full distance with the manifesting of what you really desire. The program will run for three full months, making a total of six (30-min) private consulting sessions. If you are ready to utilize this offering, please click the link below and sign up! I am taking a limited number of clients for each 3-month period. Clients will be scheduled on a first come, first served basis.